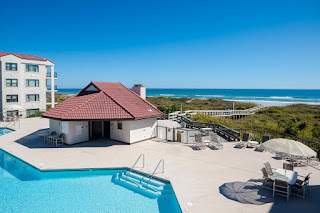 Hardee Hunt and Williams just reduced the price on this top level oceanfront 3 bedroom, 2 bathroom condo at Duneridge Resort in Wrightsville Beach, NC. For more details including current pricing, click here. 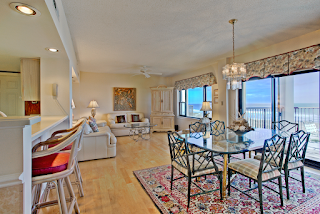 Or call Hardee Hunt and Williams at 910-256-6998 to schedule your private tour of 2400 N Lumina Ave #1404 and Duneridge Resort. Wrightsville Beach (and Wilmington) never really saw winter this year and it shows in all aspects of life here in our little slice of beach paradise. With 70+ degree days throughout the month, we couldn't really complain during the few days that dipped below freezing. We rarely had to trade in our flip flops and t-shirts for jackets and boots. Mother Nature granted us an early spring complete with a dusting of pollen on all surfaces, green grass starting to emerge and flowers blooming early. 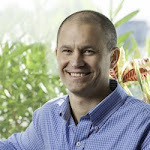 Even the real estate market took advantage of the early spring days. Wrightsville Beach had a flurry of activity while other parts of the country and even the state dealt with snow flurries. In February 2017, 10 properties sold on Wrightsville Beach with an average sold price of $866,640 with average of 225 days on the market and an average of $481.34 per square foot. These properties averaged 4.1 bedrooms and 3.2 bathrooms. 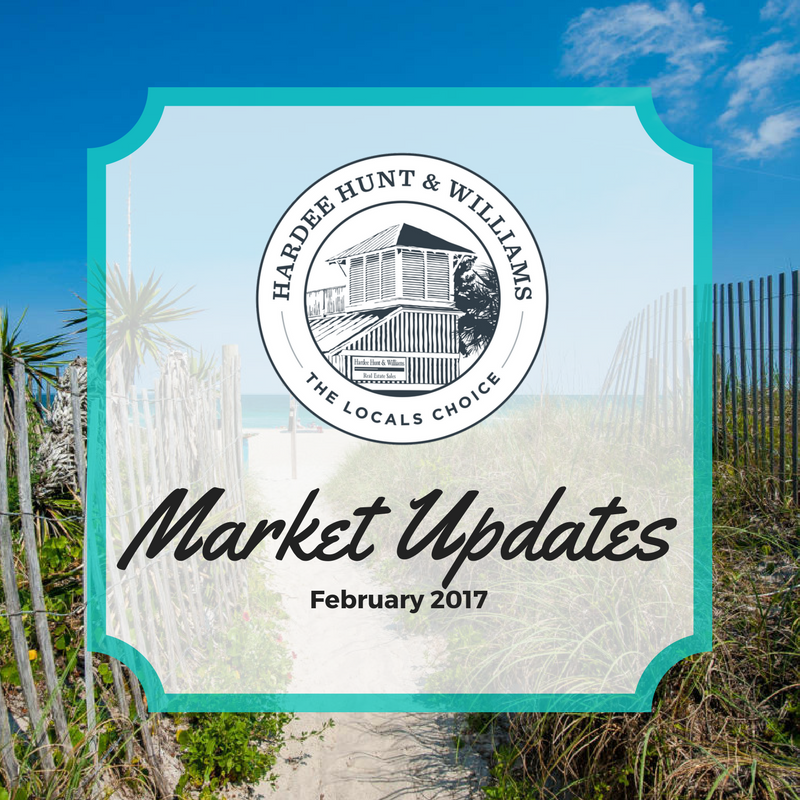 In case you missed any of Hardee Hunt and Williams' new listings, price adjustments or even wanted to know what sold over the course of February, here is a brief snapshot of what you missed. 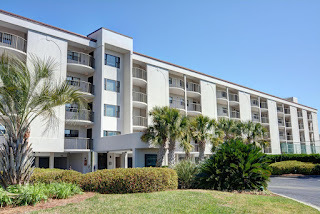 If you would like to receive updates on all our listings via email, sign up here or contact our office 910-256-6998. 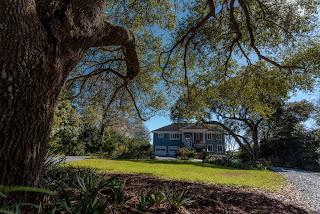 Looking for a waterfront home but not on the beach? Look no further than 8232 Bald Eagle Lane. 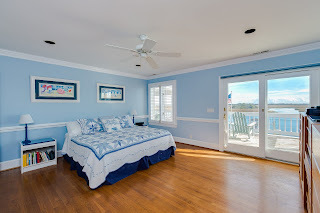 This Intracoastal Waterway home located on prestigious Bald Eagle Lane features 4 bedrooms, 4 bathrooms and expansive water views. 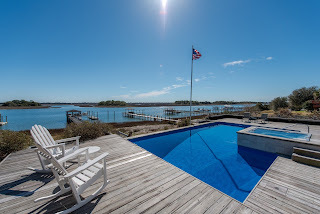 Enjoy year round water access with private pier featuring exceptional dock arrangement: multiple boat lifts, 36' wet slip, large covered gazebo. 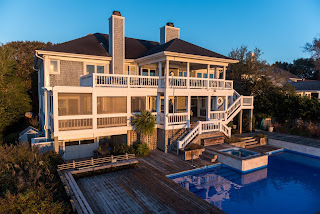 After a day on the boat or paddleboard, return home and cool down in your waterfront pool or relax in the hot tub before entering this stylish and well-appointed 4500+ square foot coastal home. 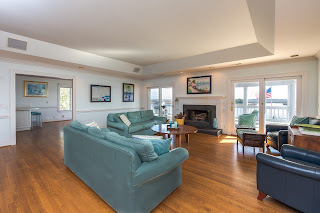 With spectacular water views showcased from multiple exterior decks and nearly every room in the house and an open flowing living, dining, kitchen level floorplan, this home is excellent for entertaining or relaxing with friends and family. 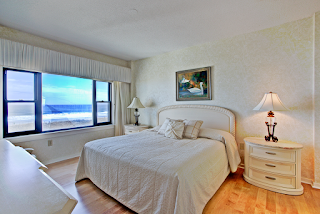 Wake up to the natural beauty outside your window from the spacious waterfront master suite with access to your balcony. Additional features include sizeable workshop, mature landscaping, and multiple garages. 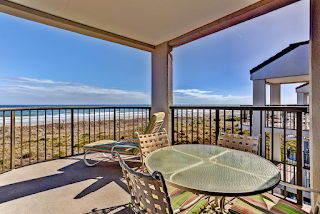 Located just a wedge shot away from Eagle Point Golf Club. 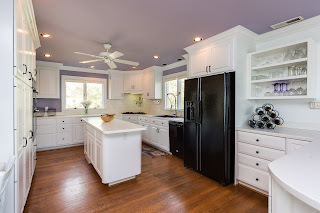 For more information, including current pricing on 8220 Bald Eagle Lane, click here or call Hardee Hunt and Williams at 910-256-6998 to request your private tour.